Dell - PD0TM Dell 17 - Cable 21 - Total Length USB Printer Scanner Cable PD0TM 0PD0TM CN-0PD0TM. 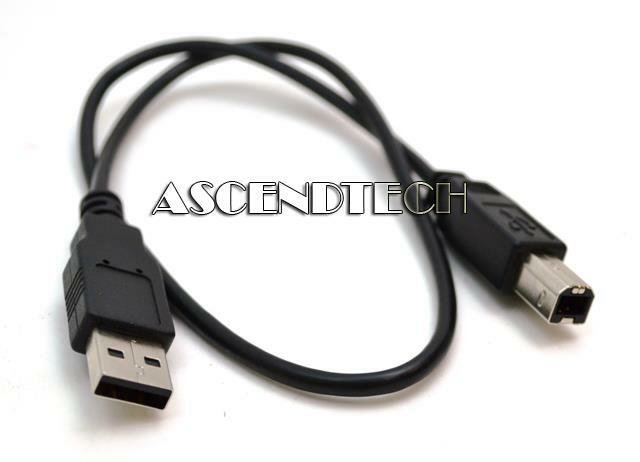 Dell - YY498 0YY498 CN-0YY498 10 Feet USB A to USB B Printer Scanner Cable. 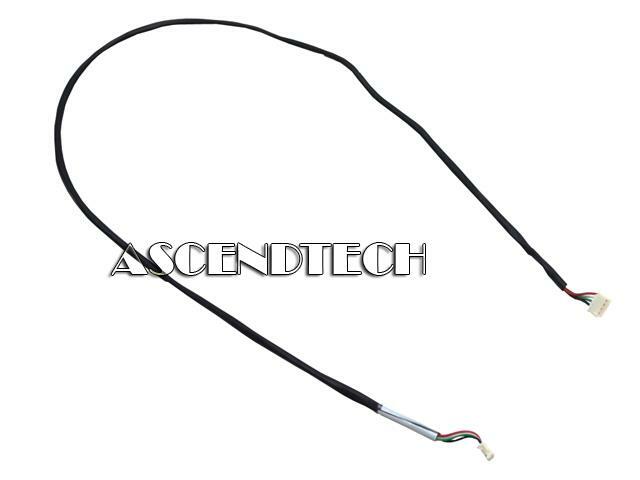 Hewlett Packard - Omni 27-1000 Genuine Original HP Omni 27-1000 Series 440 mm CBL Scalar Audio Cable 668806-001. 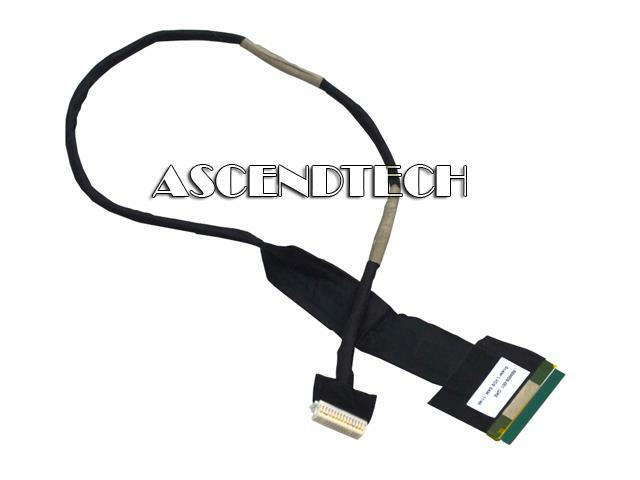 Hewlett Packard - Omni 27-1000 Desktop PC S HP Omni 27-1000 Desktop PC Series Scalar LVDS 420mm Bodie Cable 668809-001. 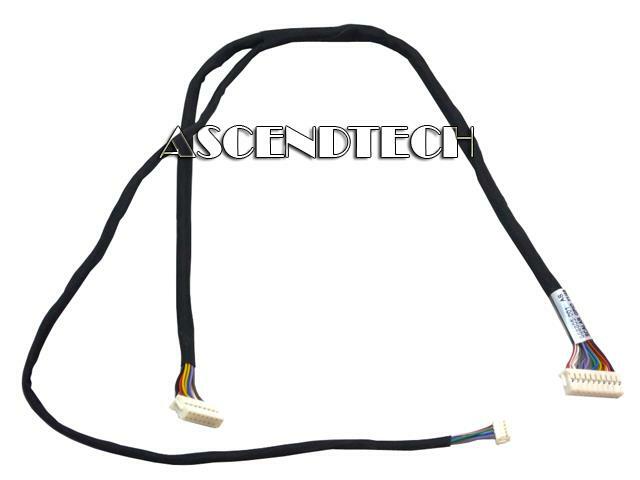 Hewlett Packard - Omni 27-1000 Genuine Original HP Omni 27-1000 Series All-In-One Scalar Sidekey GPIO CBL LVDS Cable 668805-001. 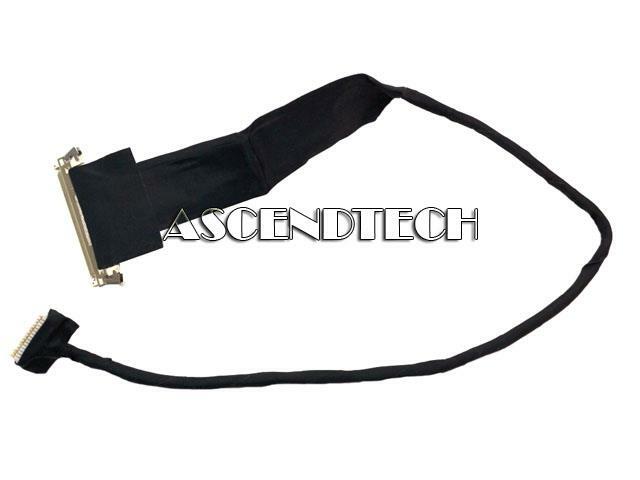 Hewlett Packard - HP ENVY 23 Genuine Original HP Touchsmart Scalar LVDS LCD Desktop Video Cable 654259-001.